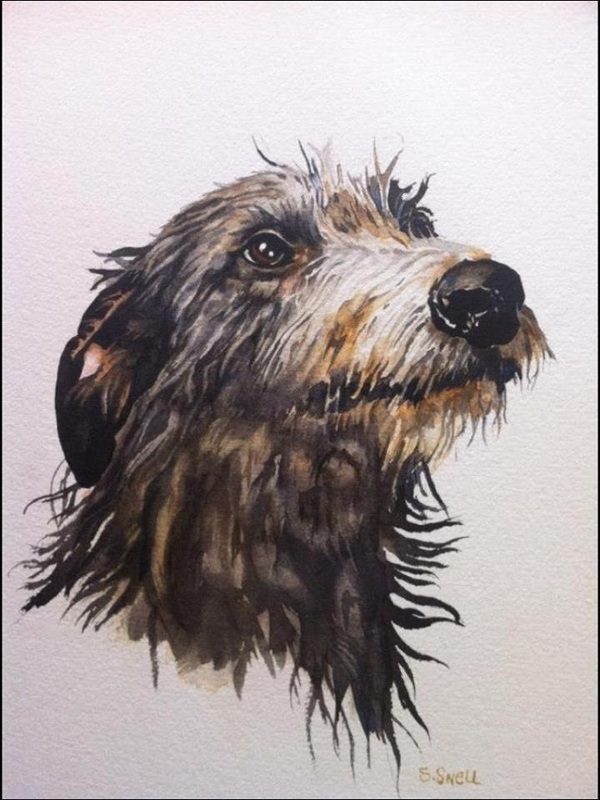 A fabulous water colour of Stoorie by our good friend Stephanie Snell. Thank you so much! 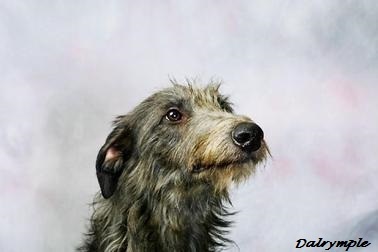 Stoorie was bred by them and was the first deerhound to come into and totally captivate our lives. 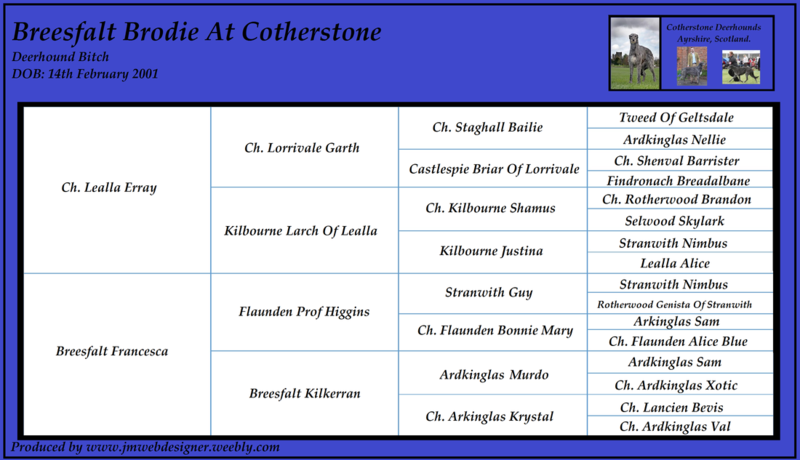 Her photograph was used by the Scottish Kennel Club on their pop up banners and on stationary.